The U.S. Anti-Doping Agency (USADA) is sticking to their guns. 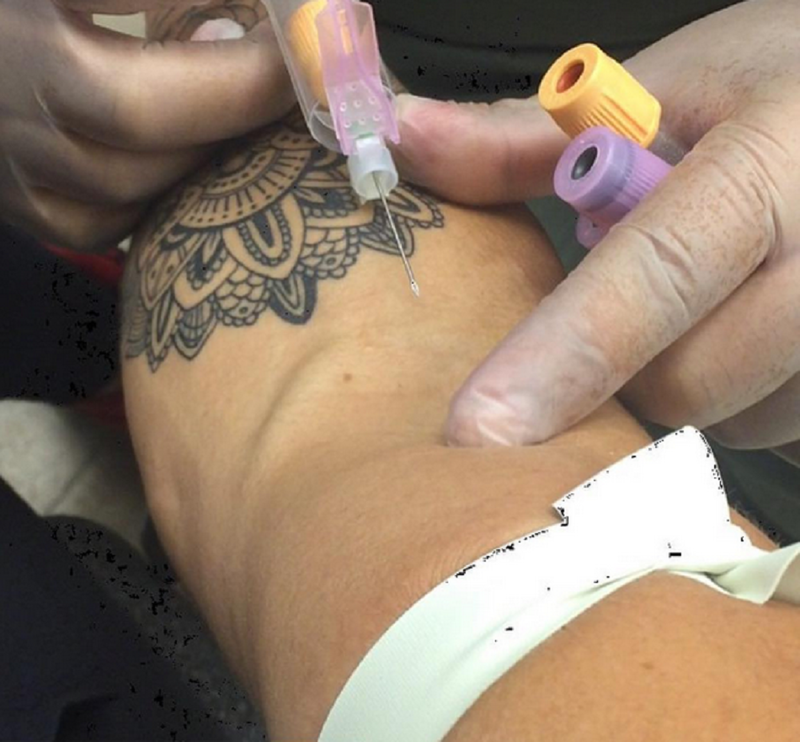 Invicta FC featherweight champ, Cris Cyborg has been calling for year-round drug-testing to put any doubters to rest. 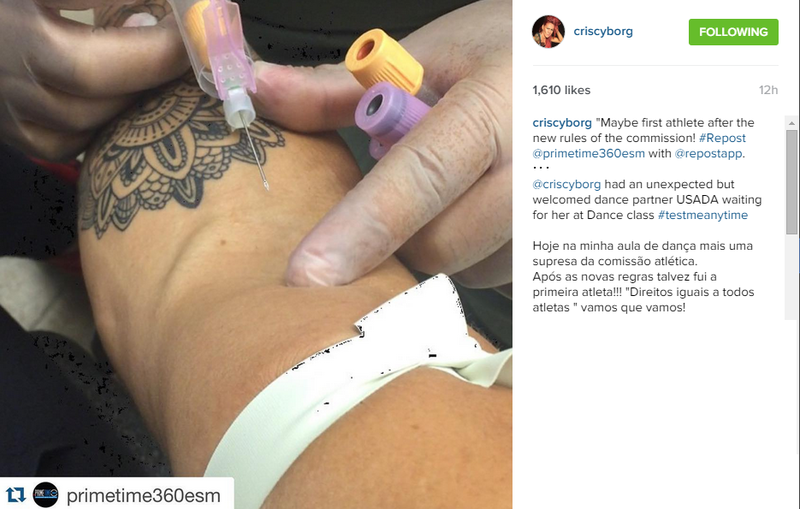 After being punished for testing positive for a banned substance, Cyborg wants to prove that she is clean. Whether the USADA believes her or not, they will not let any chances slide. Most recently the anti-doping agency showed up to her dance class to provide a test. Cyborg’s biggest doubter…. UFC women’s bantamweight champ Ronda Rousey, who also happens to be the one fighter standing the way of Cyborg’s biggest quest, UFC gold. Rousey has had no issues slamming the Invicta FC featherweight champ for testing positive for PEDs in the past, even though all her tests since then have been clean. Cyborg is currently working on dropping to 140 pounds for her next Invicta FC fight, the first step towards possibly getting to 135 to set up a potential fight with Rousey.